Tube fishing has significant advantages for the angler, it is not just for Salmon Fishermen. For example the fish get no leverage to throw the hook. Tube fishing can be used in virtualy every fishing discipline, fly fishing, sea fishing and course fishing for Trout, Salmon, Bass, Pike and virtually every predatory fish!. 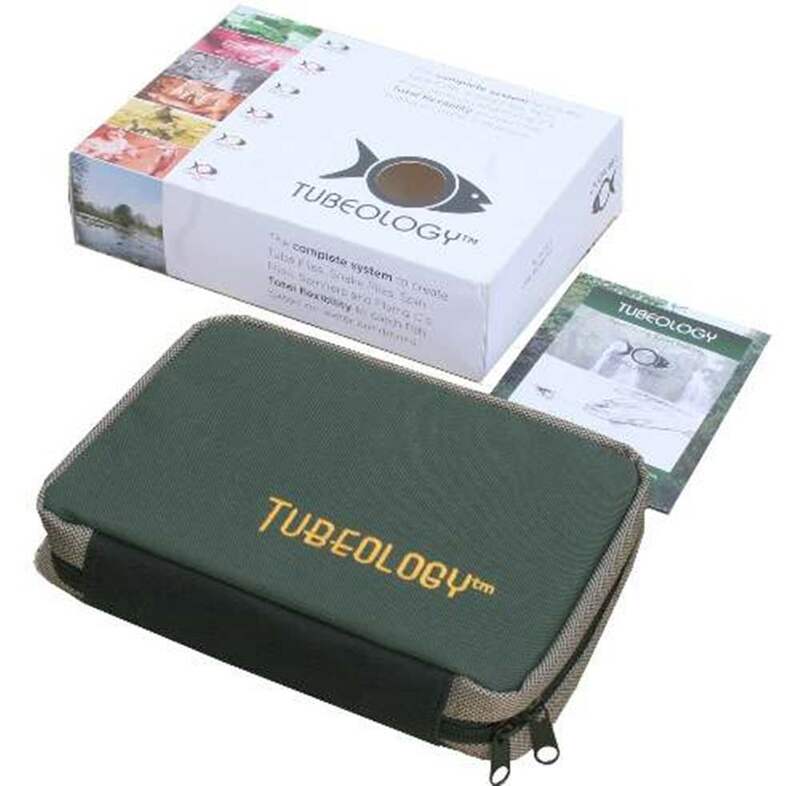 The Inventors of Tubeology created a fishing system like no other on the market to give you the edge. 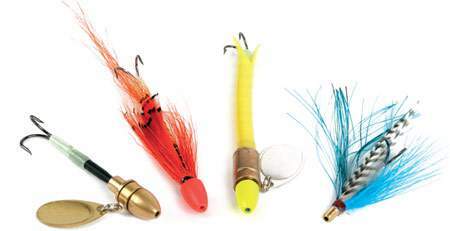 With a 24 tube system you get the equivalent combinations of 1,084.320 Tube Flies, Spin Flies, Spinners and Flying C's. That is the same as 16,048Kg of fixed flies and lures from other manufacturers. Alternatively you could always buy each of the 1,084.320 variations at £4/$4 each, that is a cool 4 million investment (or a house virtually anywhere! ), alternatively you could check out the very special Tubeology System with its unique Patent Pending features and how it benefits you.